Eddie Alvarez says he’s the eight-figure man thanks to his ONE Championship deal. Alvarez made some waves when he decided to sign with ONE Championship. “The Underground King” tested the free agency market and went with the best offer. No one quite expected the figure that the former Ultimate Fighting Championship (UFC) and Bellator lightweight champion is claiming. 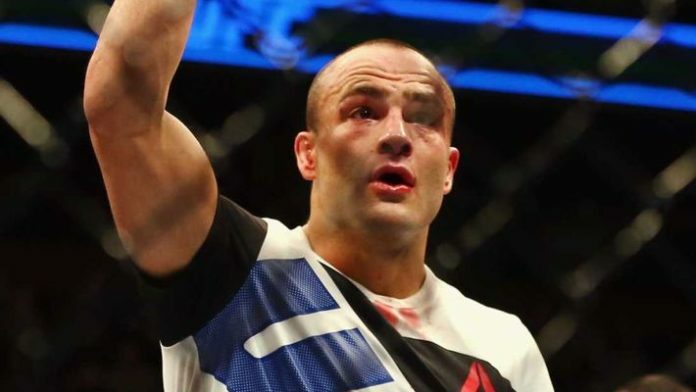 Eddie Alvarez Scores Eight-Figure Deal? Wow. Eddie Alvarez says he signed a "8-figure fight deal" with @ONEChampionship. Alvarez has no set date for his ONE Championship debut. He told Helwani that he’s shooting for a bout in February or March 2019. In his last outing, Alvarez was stopped by Dustin Poirier back in July. “The Underground King” was hoping to fight out of his UFC contract on a win. That didn’t negatively impact his value as a free agent, clearly. Alvarez had observed many offers. UFC, Bellator, Rizin, KSW, and ONE Championship were all reported to be in the running. Do you believe Eddie Alvarez really scored an eight-figure deal?